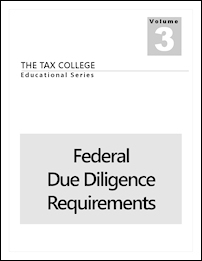 There are no formal educational requirements to start a tax preparation business. 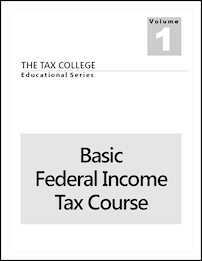 Community colleges and universities often offer certificate courses that can qualify individuals for entry-level jobs as tax preparers. 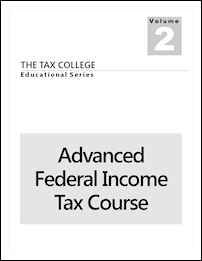 Professional organizations such as the Accreditation Council for Accountancy and Taxation (ACAT) and the National Association of Tax Professionals also offer tax preparer training programs. Voluntary certification from the ACAT isn't required. Upon completion of these requirements, the tax preparer receives an Annual Filing Season Program - Record of Completion. Annual Filing Season Program tax preparers are included in a public database of tax preparation businesses on the IRS website. 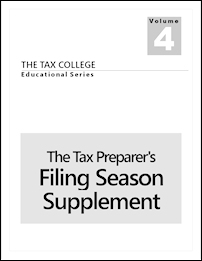 The Directory of Federal Tax Return Preparers with Credentials and Select Qualifications includes the name, city, state, zip code, and credentials of all attorneys, CPAs, enrolled agents, enrolled retirement plan agents and enrolled actuaries with a valid PTIN, as well as all tax preparers holding an Annual Filing Season Program - Record of Completion.